I’m really excited! That’s because I’m about to swing my leg over my new touring bike and tackle the Carretera Austral Highway. 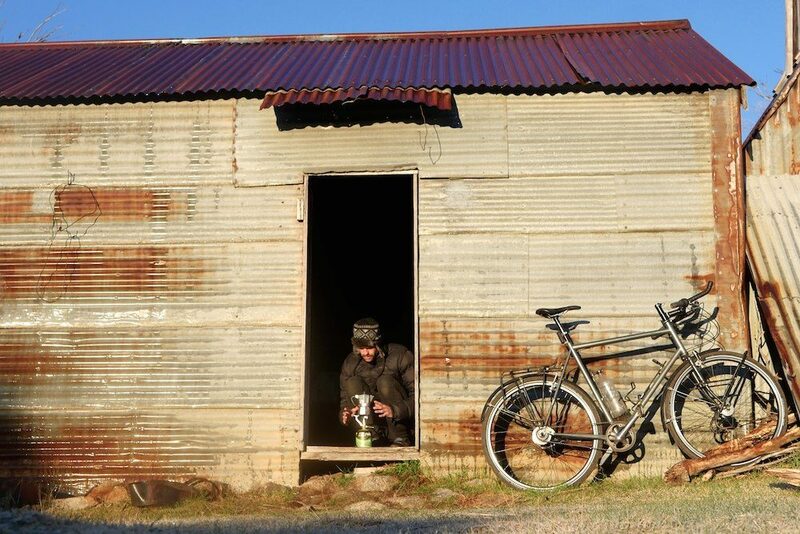 Chile has been voted the world’s best destination by bike travellers like you; it’ll be interesting to see whether it’s as good as the hype suggests. I’ve been on the road for a few weeks now. I’m on an open-ended bike trip from Argentina to Alaska. This trip has been a dream of mine for a long time, in fact, I’ve put off doing short trips to the Americas because I really wanted to do it all in one go… by bike, of course. Despite being on the road, I’ll be spending lots of time creating bicycle touring resources on CyclingAbout. Why? Well, I reckon bike travel is the best way to experience the world, and I want it to be both easy and accessible for you. I’m just as passionate about bikes, gear, travel, photography, filmography and writing as I’ve ever been – there are so many things still left to share! Earlier this year I diversified my bike travel experiences from the usual bike touring stuff. 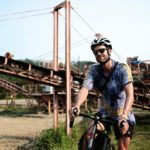 I completed a trailer trip to Japan and a folding bike adventure to Sri Lanka. I also took some inappropriate bikes to some inappropriate places: I cycled some gnarly off-road stuff on 40mm slick tyres and took a fixie into the snow. I also updated my book all about touring bikes to include 20% more bikes! The book was inspired by readers who often ask questions about the differences between this and that. I think I’ve worked out what the best tools are for comparing bike sizing between brands, gear ratios, steering speed and value for money. Enough from me, let’s take a look at the current trends on CyclingAbout as well as the top reads in 2017. 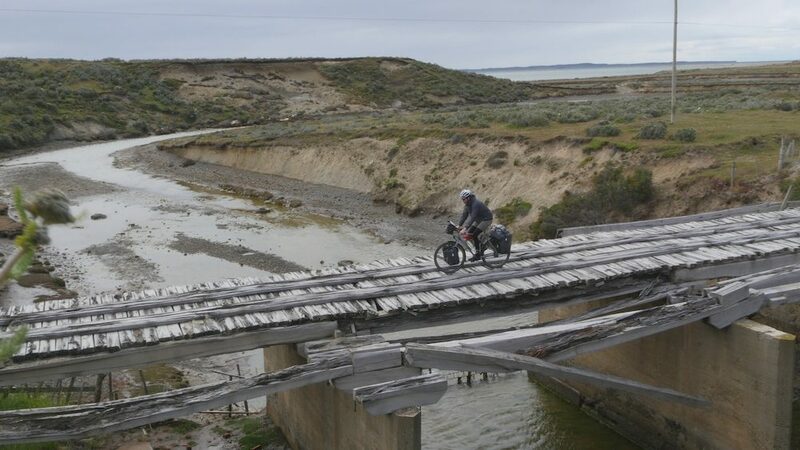 Cycling near Puerto Natales in Chile. The most popular information on the website always interests me. This year, there was less interest in touring and gravel bike content on CyclingAbout, but more in my testing and gear comparisons. 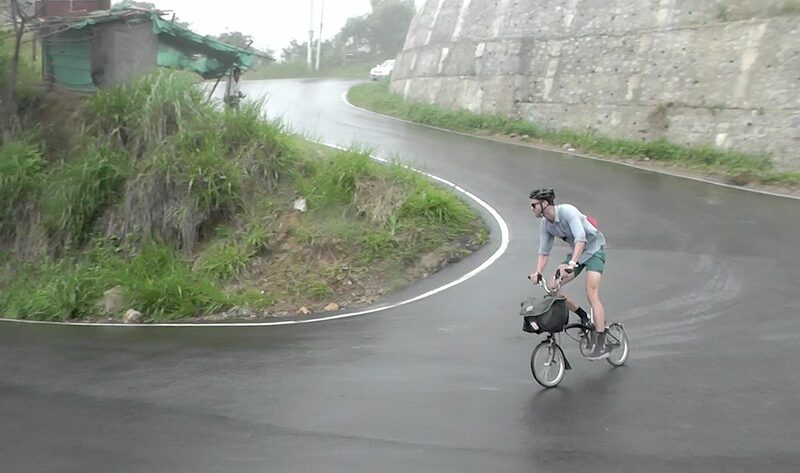 On a Brompton folding bike in Sri Lanka. Although a few resources from 2017 are now some of the most popular on CyclingAbout, here are pages from previous years that are ‘evergreen’ – still attracting lots of attention every single day. 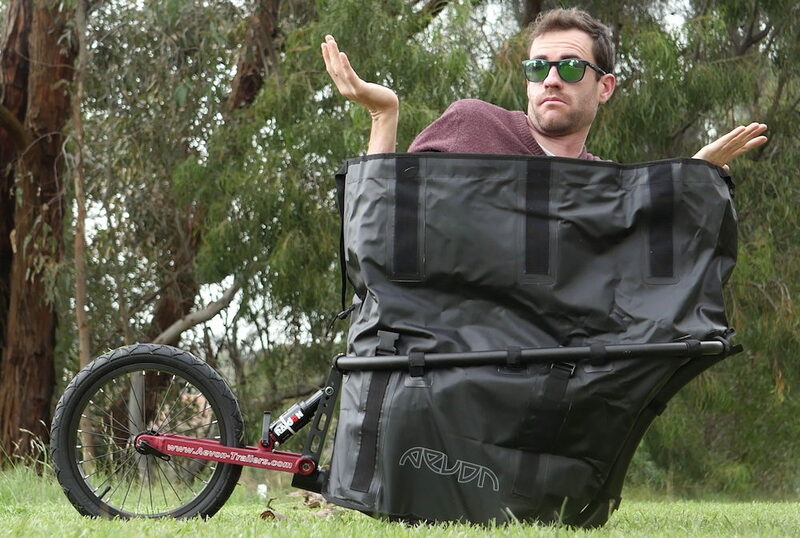 I’m two metres tall and can somehow fit in the Aevon trailer I’m testing. Sometimes page views aren’t indicative of the quality of content that I try to create for CyclingAbout. Here are some resources that I created this year which are unique, highly detailed and took a long time to piece together. I made a few videos in 2017, but I think my Japanese adventure with Flynn takes the cake. 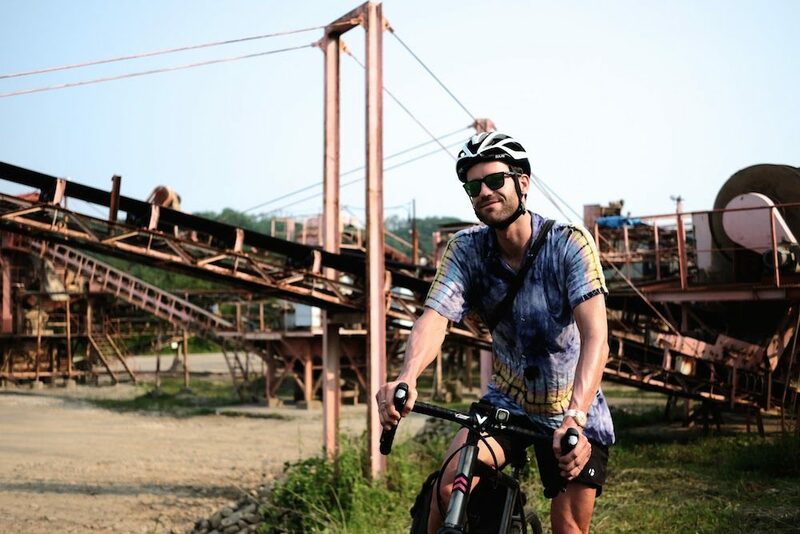 What a great destination for bike travellers! You can check out more of my videos on my YouTube channel. A Big Thank You to You, the Readers! As always, thanks for reading, contributing, getting in touch and generally supporting this website. I can’t wait to show you lots of new products, tell you about my travel experiences and share my knowledge and passion for travelling with bikes. To stay in touch, you can subscribe to the monthly round-up emails, follow CyclingAbout on Instagram, like CyclingAbout on Facebook and leave comments where you can. Wishing you the strongest of tailwinds for 2018. Reflecting on 2015: An Extraordinary Year for CyclingAbout!